Detailed curriculum vitae, including historical salary and minimum three referees (preferably former direct supervisors). 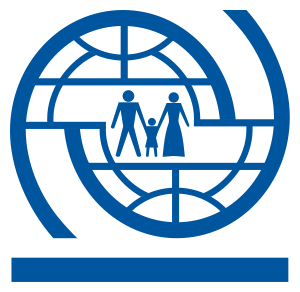 With 149 member states, a further 12 states holding observer status and offices in over 100 countries, IOM is dedicated to promoting humane and orderly migration for the benefit of all. It does so by providing services and advice to governments and migrants.